The World’s First Miniature High-Frame-Rate Camera for Live Broadcast. For real time replay from the highest quality image at up to 8x frame rates, the Clarity is the solution for your HRF POV applications. 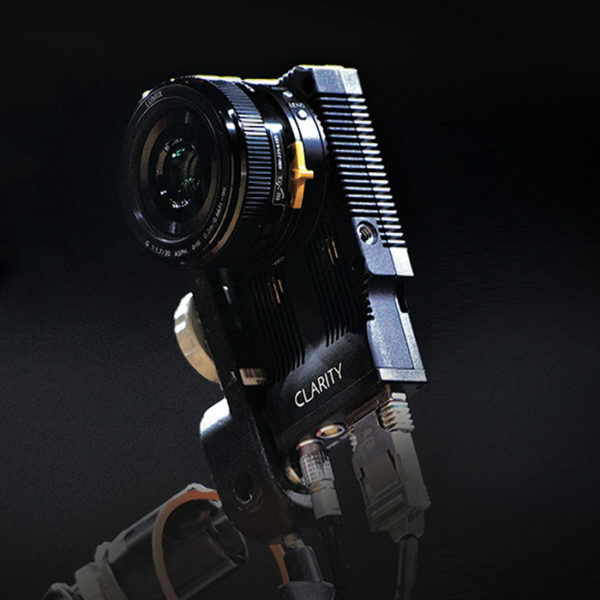 The Camera Corps Clarity Camera is a specialty High-Frame-Rate (HFR) POV camera designed and custom built by Bexel to meet the increased demand of high frame rate capture for live production. All cameras have an impressive HFR up to 8x and are compatible with today’s servers including EVS for immediate live slo-mo replay. Clarity is a complete camera system designed for easy set-up.